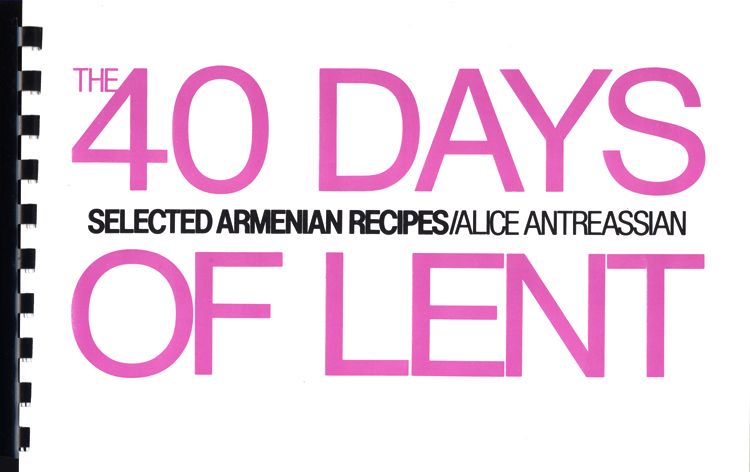 The 40 Days of Lent is designed to provide recipes and suggested menus for the duration of the Lenten season. All animal and dairy products have been eliminated from these recipes in accordance with Lenten dietary restrictions. This cookbook includes over 70 recipes and is geared towards 2 to 4 member families--an essential resource for single people or working couples.